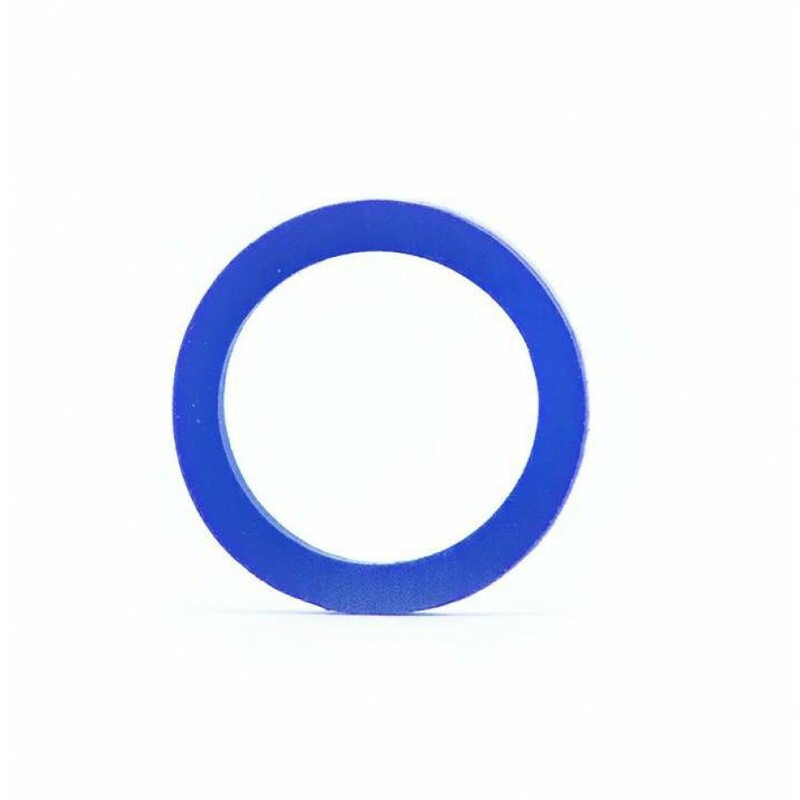 These are the CBC PRO BLUE silicone YoYoFactory response pads. The PRO pads are softer than the standard CBC pads, resulting in a stronger response. So if you want your YoYo to be more responsive you can use these pads. Please see the specification tab on each YoYo product page to determine what size of response pad your YoYo requires. 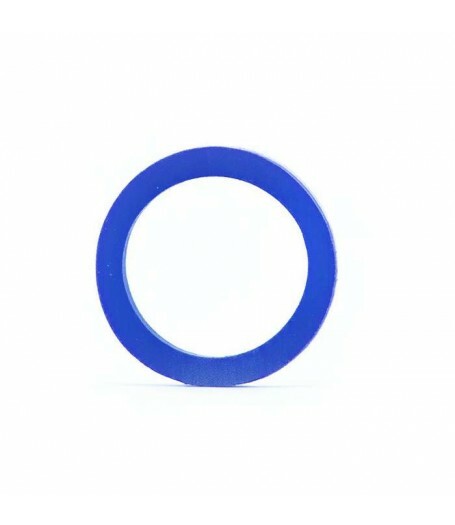 These large standard response pads have a 19mm Outer Diameter (19mm OD). They are the same size as the standard 19mm Large Slim pads. Note that each packet contains TWO (2) response pads. NOTE: these pads are also available in RED colour - the colour is the only difference.